THE 2018 TOUR DE YORKSHIRE TO START IN RICHMOND! 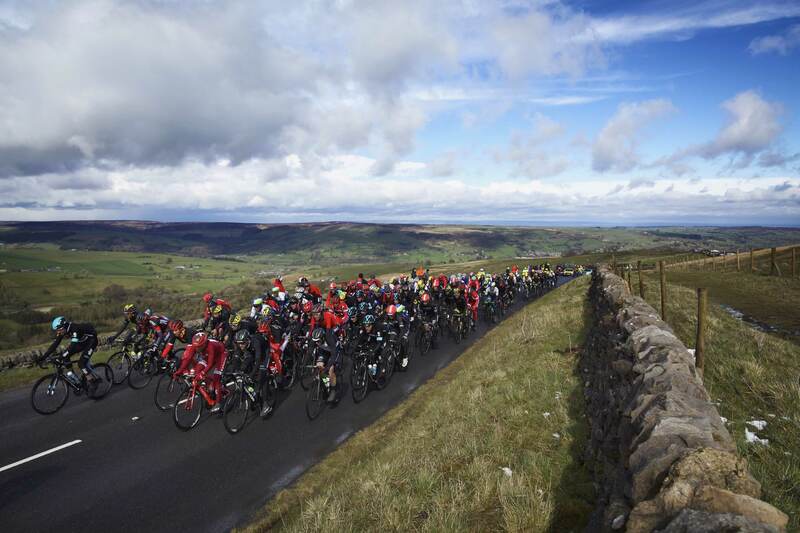 We are delighted to hear that a stage of the Mens 2018 Tour De Yorkshire will start in Richmond. Stage 3 of the race will start from Richmond on Saturday 5th May and end in Scarborough. The leg of the race will cover an impressive 184km and take in some of Yorkshire’s finest market towns. Welcome To Yorkshire has put together a fascinating website with more information about The Tour and some very interesting information about Richmond too. For example, Richmond is the UK’s most copied place name and shares the name with 56 other Richmonds around the world. For more about The Tour and interesting facts about Richmond, visit the Welcome To Yorkshire website. We are taking bookings for weekend tourers – see here for details and prices.